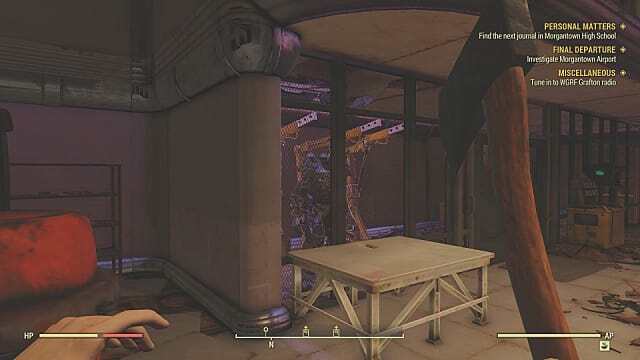 Power Armor is all over the Fallout 76 map and is a bit different then Fallout 4. 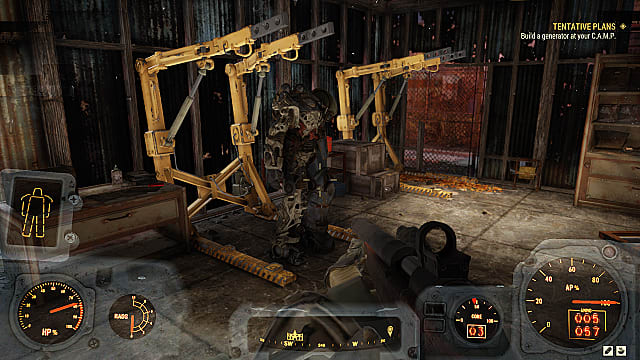 This article documents all of the power armor locations we know about. 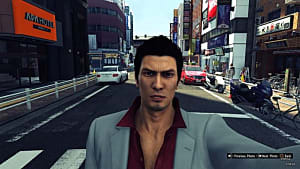 Do you know of another location? 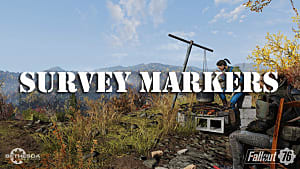 Send us a comment or a tweet and let us know the details and we'll add it and give you a shout out. 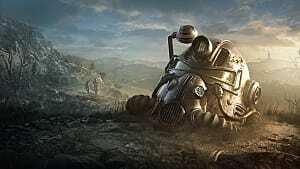 A couple of things you should know about power armor in Fallout 76. First, the armor spawns and respawns so if the armor isn't there, but the cage and related items are, check back later. Second, you can wear any frame, but you'll have to carry the pieces if you aren't high enough level to use them. 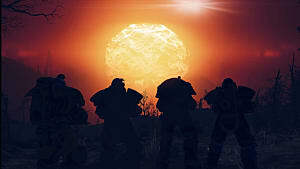 For more info like how to farm power armor and fusion cores check out our Power Armor Tips for the Early Game. 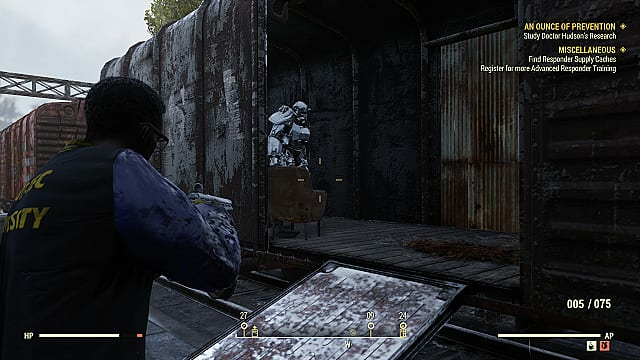 You can find the Morgantown Trainyard Power Armor to the east of Vault 76 and decently close if you want to get power armor immediately. 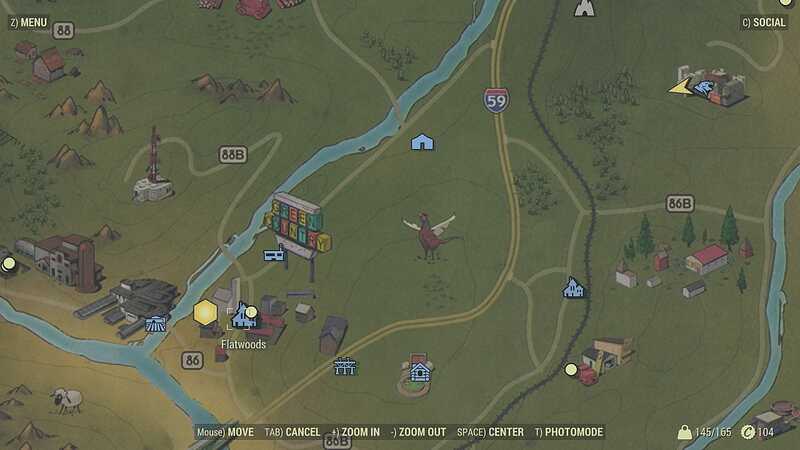 If you're looking on the map, it is almost directly on top of the icon for Morgantown Trainyard. If you come in from the south, you will see some train cars and a big building. Directly to the right of the big building is an open train car that has "USA" painted on it. Inside this car is the power armor. The actual town of Morgantown is slightly southeast of the trainyard. 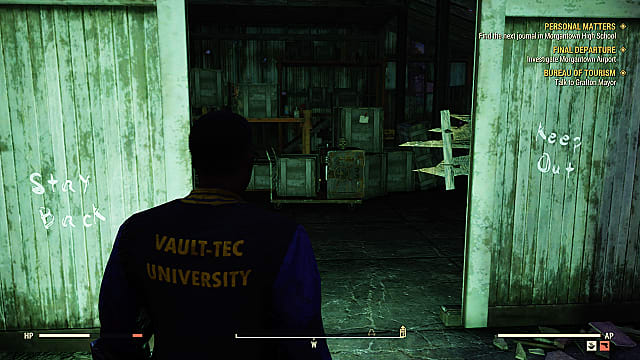 You can find Power Armor in a booby-trapped shack down a hill behind the food processing plant. 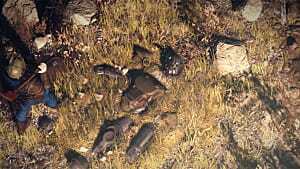 There are mines around the power armor, ground spikes at once entrance, and a doorway trap at another entrance. 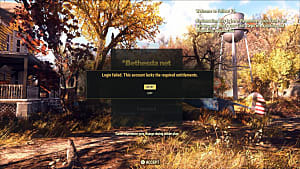 The next location is a little further into the Fallout 76 map, but still not too far out if you don't want to go back to the first two locations or have already made your way past them. 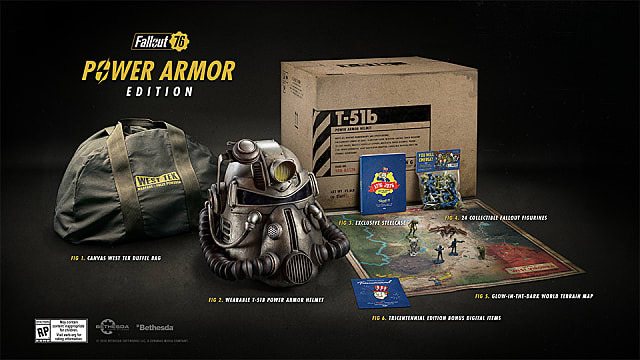 This Power Armor is "guarded" by Super Mutants I've seen as high as Level 16, so you must be careful. This is to the north of Morgantown trainyard/station. If you look on the map above, it's the blue icon toward the top, northeast of Highway 59 and west of the mountains, the dam, and the lake region in the northwest corner. If you enter from the east side of the icon on the map, you will see an open gate area and a truck. 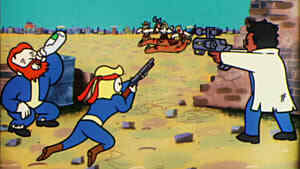 Go this way in you will see the shack with the Power Armor slightly to the left as you pass another gate. Arktos Pharms is northeast of Flatwoods at the top of a hill or mountaintop. The build has an entry way with wrecked trucks in it. 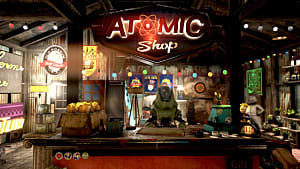 A fusion core is through a hackable door to the back left. The power armor is upstairs on the third floor. 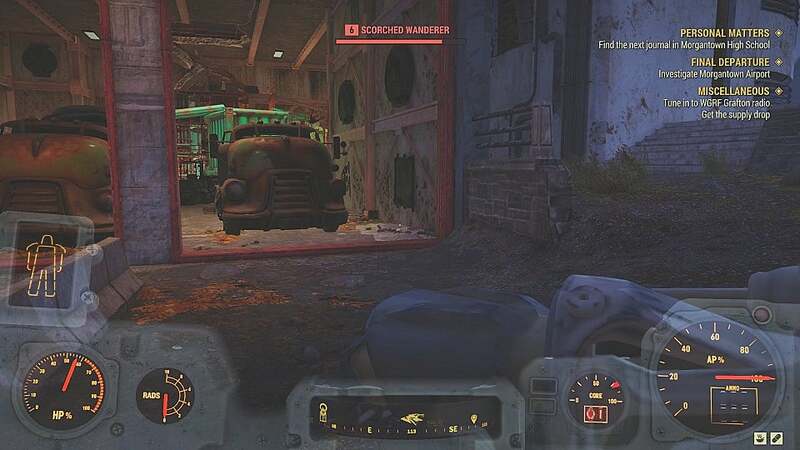 The room with the power armor is actually visible from the front of the building on the side with the truck garage. Those are the locations we have confirmed for now. If you know of any send us a message on twitter or drop a comment below. 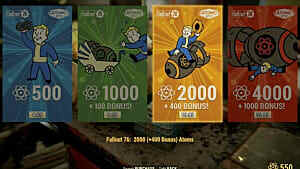 If you're looking for more tips, be sure to head over to our Fallout 76 guides hub.